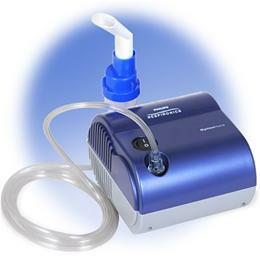 The OptionHome compressor nebulizer system is compact, lightweight and priced right. Coupled with proven SideStream aerosol technology, it provides fast, effective drug delivery and an economical alternative when cost is a primary consideration. Copyright © 2019 Thrift Home Care. All rights reserved.